Why Legacy Chillers Wear In – Legacy Chiller Systems, Inc.
With over three decades of process chiller manufacturing experience, Legacy has identified key features that are standard on all Legacy Chillers that provide our customers with the best overall product value. Below are a few key items to look for when you are shopping. For a more in-depth information on how to shop for your next process chiller, get a copy of our Process Chiller Buyers Guide today. 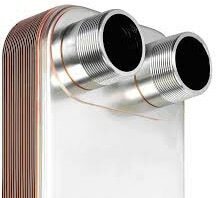 Legacy Chiller Systems exclusively uses Alfa-Laval or GEA 316 stainless steel brazed plate heat exchangers in our products. Fail rates (with fluid system basic maintenance) over the ASHRAE projection of 15-18 years is less then .75%. In addition to outstanding reliability out heat exchangers offer the highest efficiencies within a variety of demanding operating environments. All sheet steel used to produce Legacy Chiller is formed in its raw metal state. Once each piece has been produced it is then sent off to our powder coating process. The finished results is a highly durable, long lasting and consistent paint finish. Additionally our high volume customers also have the option of hundreds of custom colors in any combination helping with product branding. Legacy is the only volume process producer that provides product coloring options. 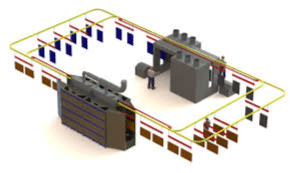 Since our inception, Legacy Chiller Systems has exclusively used automating tubing benders. 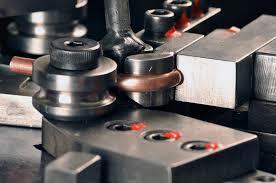 This process reduces the number of traditional soldered joints by approximately 60%. 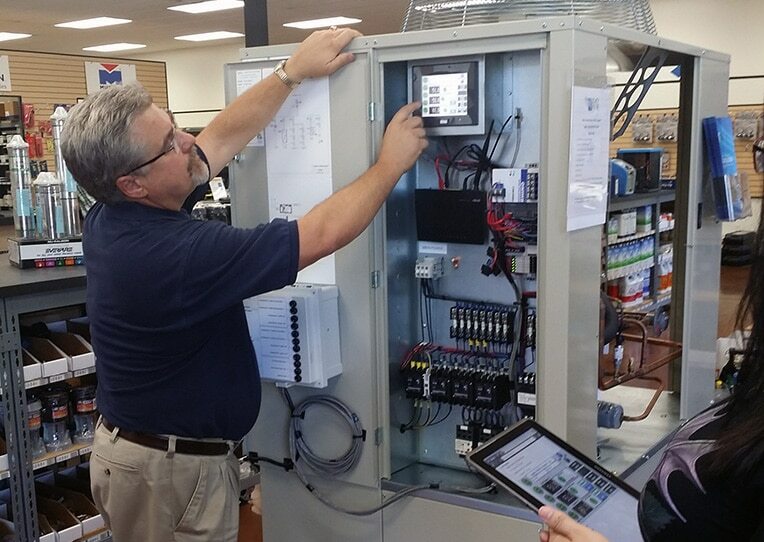 By taking this important step, downtime related to refrigeration and fluid plumbing leaks is dramatically reduced.